In case you missed it, Ford’s popular compact SUV has been refreshed for 2018. But the improvements in the new Ford EcoSport are not merely cosmetic. The Blue Oval brand fitted this crossover with a new 1.0-liter EcoBoost engine, which is expected to give the vehicle a sportier performance and, more importantly in this time of fuel price hikes, a more fuel-efficient drive. To demonstrate the changes and upgrades in this new model, Ford Philippines invited select members of the media to the EcoSport Street Smart Media Drive. 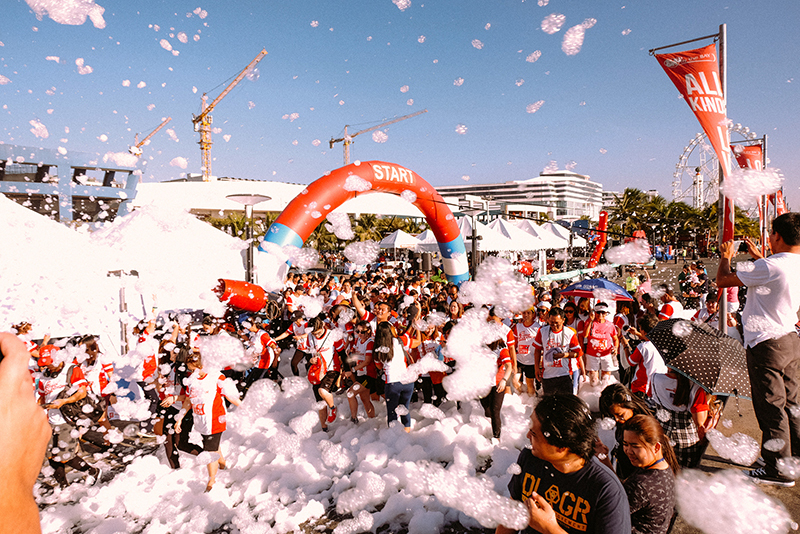 Speed, along with other tech publications and blogs, drove to and from Bataan—traversing expressways, city streets, and country highways–to experience the beauty and comfort of the ride first hand. To read more about our experience with the Ford EcoSport, grab a copy Speed November 2018 issue. Running from your cares this summer? 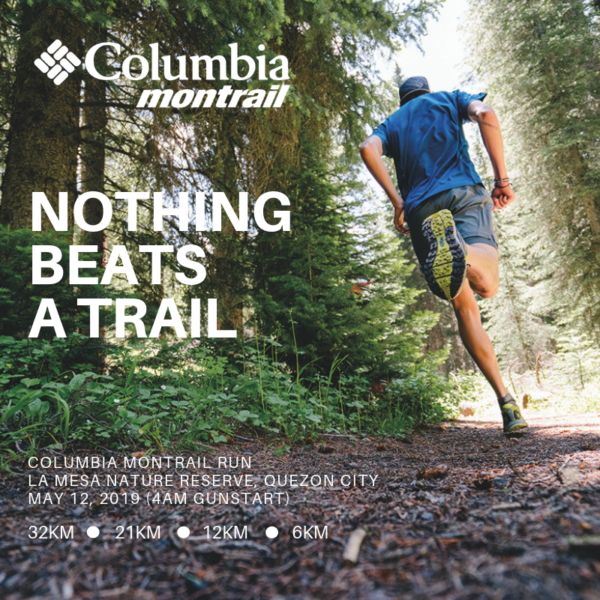 Join the Columbia Montrail Run this May!